Diamond from Coal is the latest and fourth LP from MSB and it recently debuted in the Top 40 of the iTunes Singer/Songwriter Best-Sellers chart and in the top 20 on Amazon’s Hot New Releases. 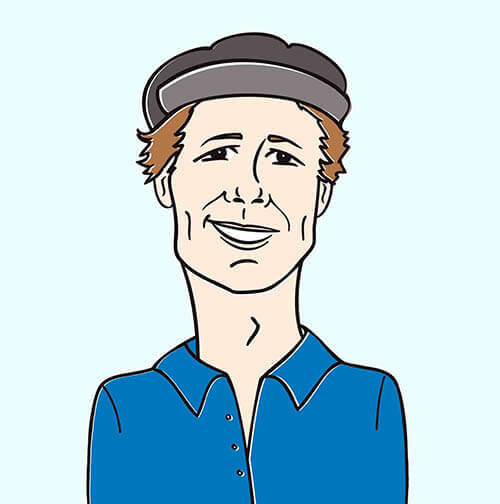 The album was produced by Anthony Resta (Collective Soul, Guster, Shawn Mullins) & Warren Huart (Aerosmith, The Fray, Augustana) and was recorded in Boston and Los Angeles. The first video we brought you was for “On My Side,” which was recently remixed by Grammy award winning Mike Mangini (Joss Stone, David Byrne, Smash Mouth) and Peter Zizzo, (Avril Levine, Jennifer Lopez, Jason Mraz) in New York. The song was the runner up for “Song of the Year” award in the Songwriting competition Song of the Year. The music video for the first single off of the new album entitled “Amazing” was picked up for rotation on MTV, VH1, and CMT. Following up on this string of success, Mr. Wade has brought us his newest video for “Forever.” Vassili Shields is once again behind the lens to capture the vulnerability and romance delivered by My Silent Bravery. The video is a colorful and delicate stroll through the streets and parks of downtown Boston with Wade and a beaming female counterpart. Picnics on the Common, cupcakes on Newbury Street, and an overwhelming sense of love fills the scenes. Only someone without a heart could watch this video and not feel a special connection to the unbridled love and romance before them. We’re very excited to be working with Matthew Wade on his new My Silent Bravery video and are sure you and your viewers will get into it as much as we have! For more information on this exceptional artist, please contact Andy Gesner and the HIP Video Promo staff at (732)-613-1779 or email us at info@HIPVideoPromo.com . 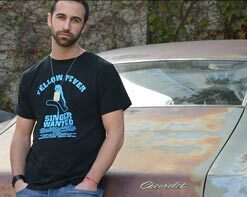 You can also visit www.MySilentBravery.com/ for more info.